How Far is Lohia Jain Oro Vista? Lohia Jain Group, a name that holds over 50 years of experience in the residential and commercial sectors of the Real Estate Industry has been proving its mettle towards work ever since. 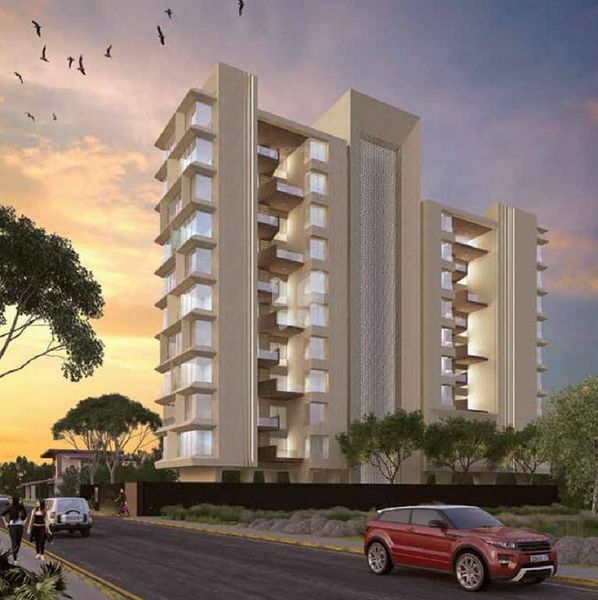 Oro Vista, located in Pune, is one of the residential developments of Lohia Jain Promoters and Malpani Properties. It offers spacious 3 BHK and 4 BHK residential apartments. The project is well equipped with all the amenities to facilitate the needs of the residents.